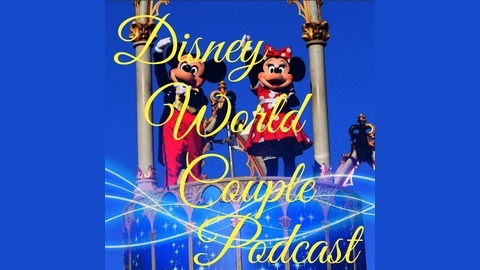 Podcast by Disney World Couple Podcast. 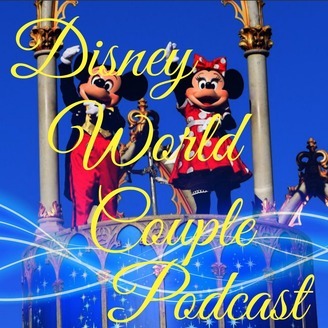 Today on the Disney World Couple Podcast we go over the beginning of our most recent trip to Disney World. We will take your through our travel day and the 1st day in the parks!